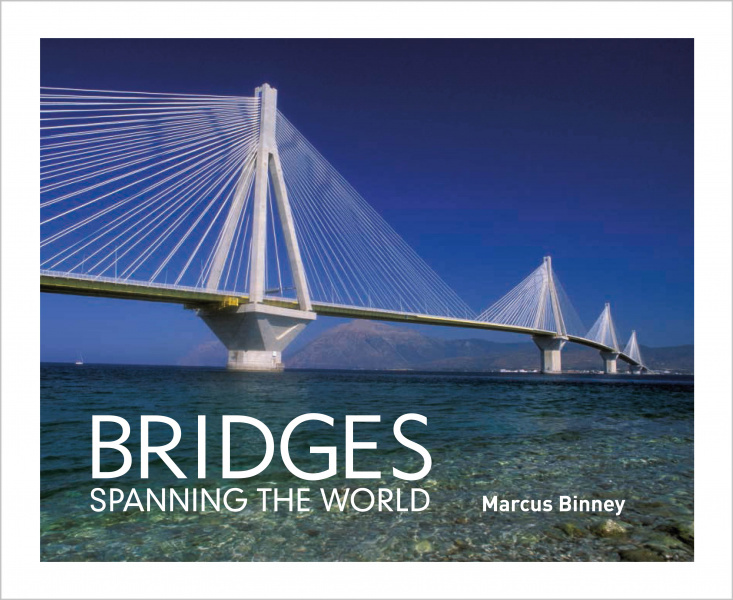 This book looks at more than two hundred bridges spanning the world and the centuries. Here you will find, amongst others, an Inca suspension bridge made from grass ropes; the mile-long Roman aqueduct at Caesarea; the bridges of Venice; France’s famous Millau Viaduct; the doubledecker, transporter, lift and stilt bridges produced by German precision engineering; Spain’s Acueducto del Águila (glowing in a bright livery of yellow and terracotta red); the awe-inspiring cantilever bridges built by railway engineers across major rivers in North America and India, and the world’s longest suspension bridge at Kōbe in Japan. 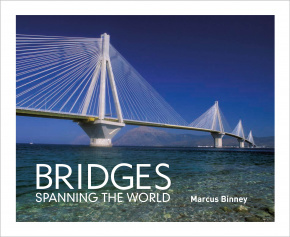 As Architecture Correspondent to The Times Marcus Binney has followed the design and construction of some of the major bridges of our age, talking to the leading architects and engineers involved, including Santiago Calatrava, Norman Foster, Nicholas Grimshaw and Alan Spielmann, as well as engineering practices such as Arups, Brown Beech & Associates, Flint & Neill, RPR and Mott MaDonald. As founder and President of SAVE Britain’s Heritage and chairman of Save Europe’s Heritage he has also taken a keen interest in the preservation and restoration of historic bridges. Marcus Binney lives in St. Lawrence, Jersey, Channel Islands. "Binney's examples are drawn from around the world and across the centuries, from the works of ancient masons and medieval carpenters to projects by contemporary architects and engineers."